The savings for an independent Scotland will amount to a massive independence dividend to the tune of billions of pounds. The UK government's insistence that Scotland could not survive as an independent country is often ridiculed, given that countries with a similar population to Scotland manage just fine. Trident - An independent Scotland will survive quite fine without a stockpile of nuclear bombs. Many small countries survive without them. Defence - Scotland pays a 10% share of UK wide defence costs, to the tune of a ridiculous £3.6 billion. 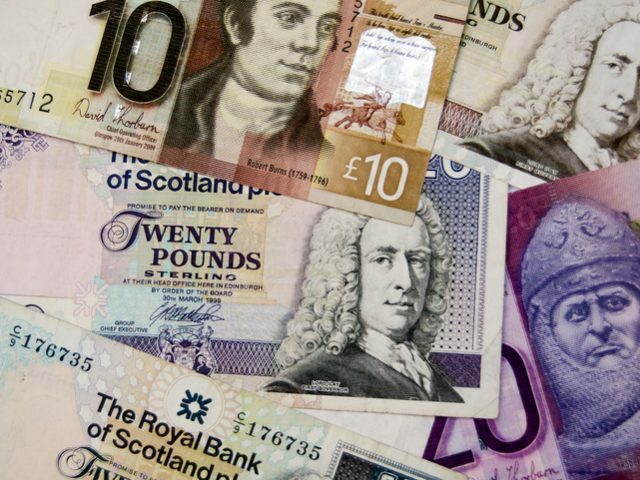 It is generally accepted that an independent Scotland could make huge savings here. For example, neighbouring Ireland, spends £800 million, which is 4.5 times less than Scotland's defence bill. The UK's obsession with invading foreign countries, is not a policy that Scots would support, given that all but one Scottish MP voted against the invasion of Syria. The Houses of Parliament - Currently, Scotland pays a share towards the running costs of the houses of parliament, paying MPs their wages etc. It goes without saying, this is another saving after independence. Why should Scots have to pay towards the running costs of two separate governments? UK wide infrastructure - Currently Scotland pays a share towards a variety of UK wide infrastructure, for example, Scotland pays a 10% share towards a high speed railway link in England called the HS2. Scotland pays towards repair costs for Big Ben etc. Royal Family - Scotland pays a share towards the upkeep of the royal family and repairs to Buckingham Palace. There is a perpetuated myth that the Royal family "pays for itself" and that their existence boosts tourism. However, many believe that their existence HINDERS tourism. And even if they did attract tourism, these tourists would be spending their money in LONDON and not in Scotland. Another pointless cost to the Scottish tax payer. As you can see, when you start to think about it, an independent Scotland would make massive, significant savings as an independent nation. Scotland is literally subsidising a variety of British projects that will never benefit the Scottish tax payer. The way in which the financial figures are fudged, the average person watching the news in Britain would actually assume that Scotland is subsidised by the UK. Scratch just slightly beneath the surface however and you will realise that it has always been the other way around. Simply put, the UK Government would take a massive hit to their annual budget if they lost Scotland's valuable natural resources and flourishing industries. And once an independent country, Scotland's independence dividend will be massively significant.